While I enjoyed the second book in the Chief Inspector Gamache mystery series, I thought it fell short of the first, Still Life. First of all, that the story was set in the the same small, remote village of Three Pines stretched credulity a bit too far for me. 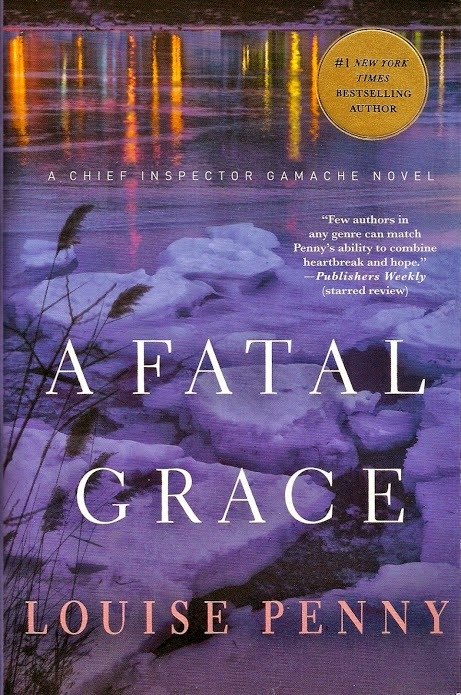 Second, the story includes references to an investigation in Gamache's past that gravely affected his chances for further advancement in the Surété du Québec, but the reader is given only only the sketchiest of glimpses into the case. Third, the book concludes with another loose end left dangling. I suspect the reasoning behind the references to the past and the loose end is to entice the reader to read the next book in the series, but it bothers me because I believe each book, even stories in a series with recurring characters, should stand on its own. Also, I guessed the identity of one of the murderers, which did not at all detract from my enjoyment of the book, but I was surprised because it almost never happens.